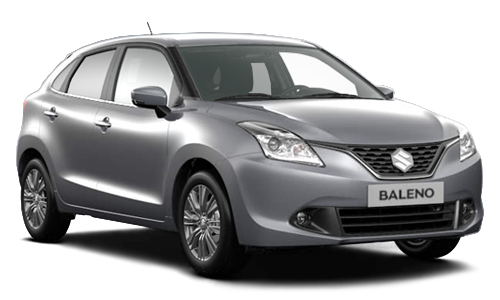 Economical and deviously styled, this vehicle will have you enjoying every moment! 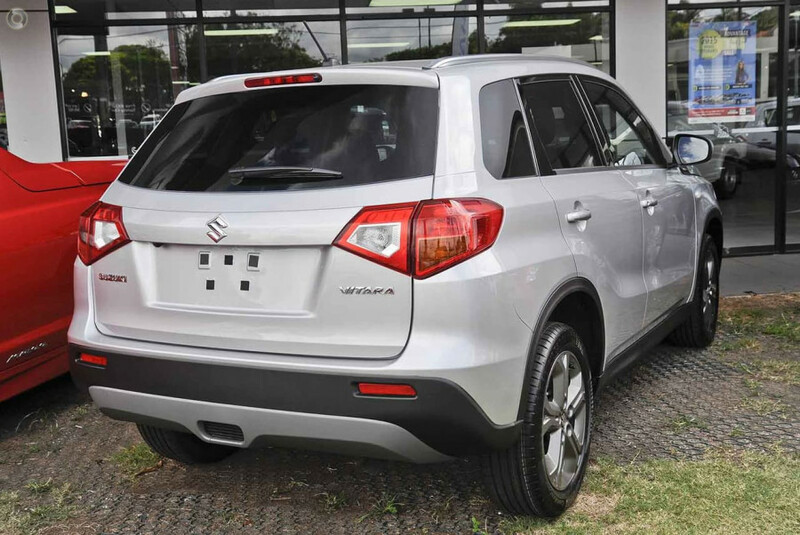 Our 2018 Vitara will sweep you off your feet as you fall in love with every aspect. 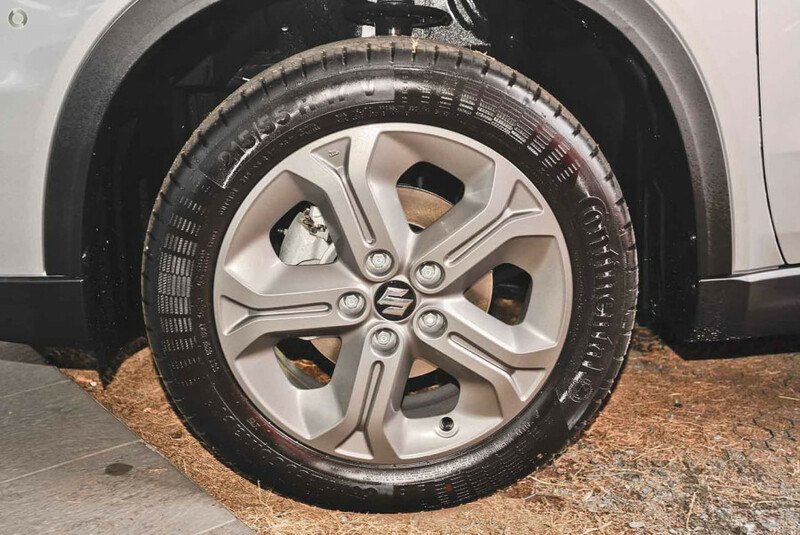 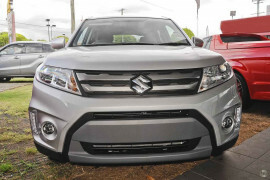 Suzuki has taken the top podium position in Canstar Blue’s customer ratings for new cars in 2018, scoring five stars in regards to reliability, value for money and overall satisfaction. 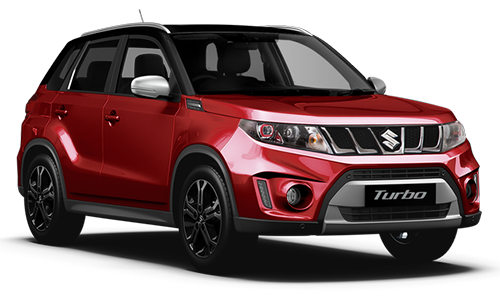 Pushing the boundaries of reliability, styling and handling is what Suzuki is all about. 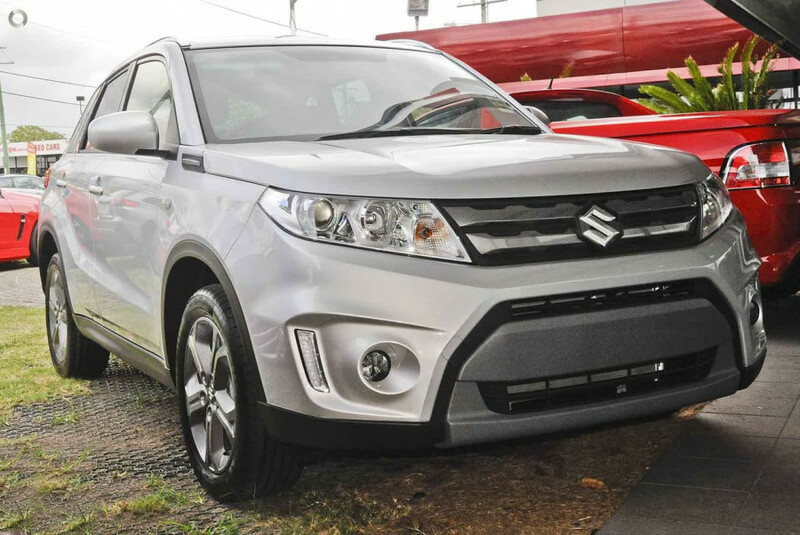 It’s undoubtable that the Vitara is loud and proud with its wide front body that incorporates the fenders to give it a larger than life impression. 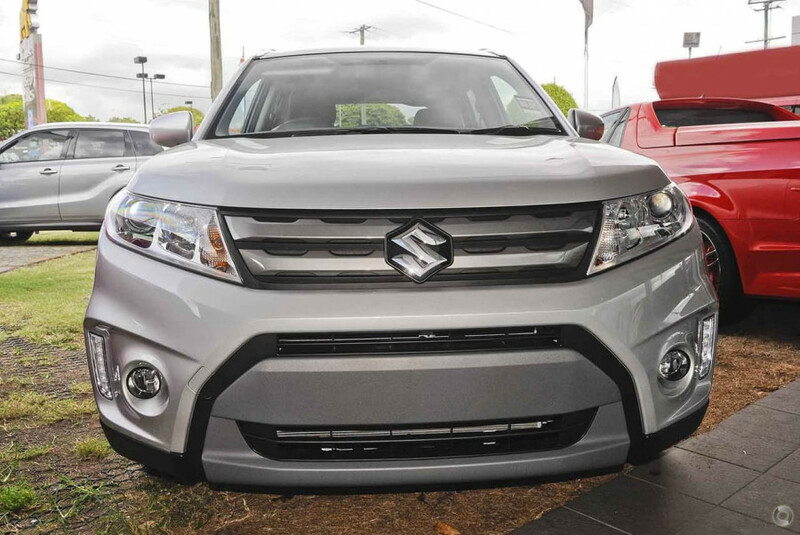 The grille, head and fog lights give the Vitara the justice it deserves in the personality department. 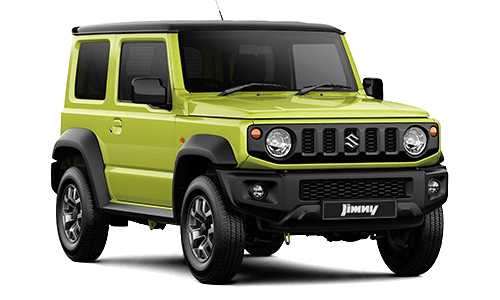 With a kerb weight of only 1075kg the 1.6L engine will have no problem powering the vehicle in any situation. 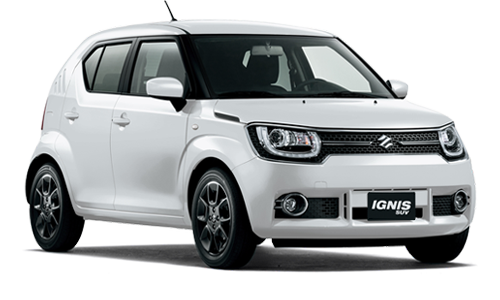 Extremely! 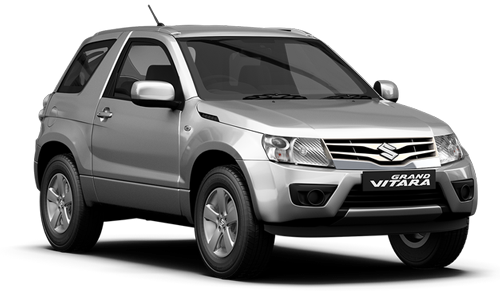 The Vitara drove away with a phenomenal Overall All Safety score of 35.79/37, awarding the vehicle with a 5 star ANCAP Rating. 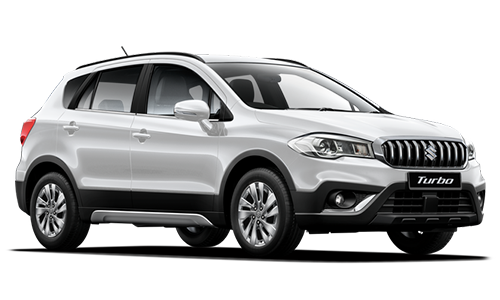 You’ll also be pleased to know all 7 airbags are strategically positioned to maximize occupant protection. 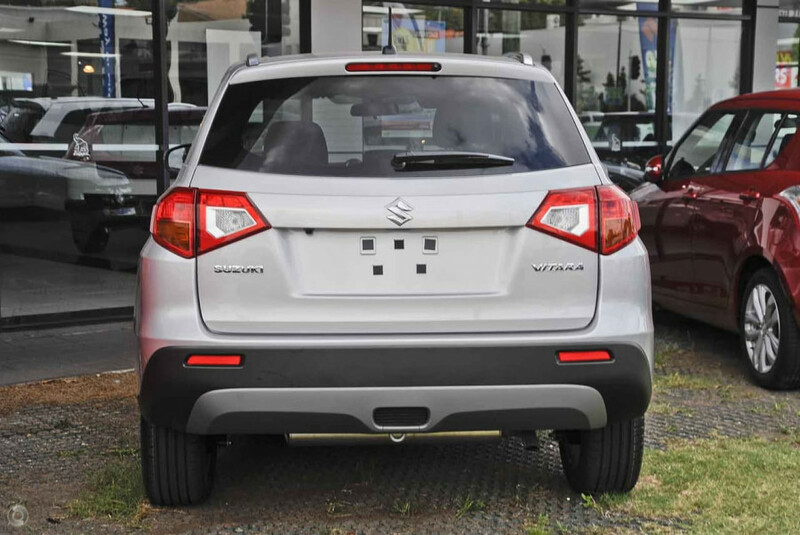 Thanks to Suzuki’s Research and Development team the following Vehicle Control Systems will keep you secure on and off-road, ABS (Antilock Brakes), Electronic Stability, Hill Holder and EBD (Electronic Brake Force Distribution). 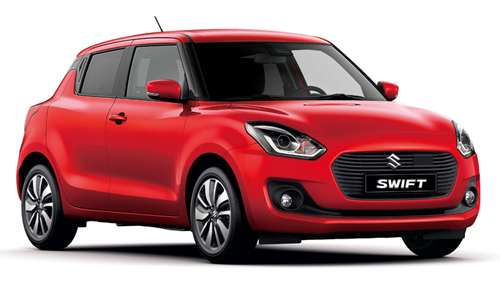 3 year or 100,000km new car Warranty. I'm interested in a Demo 2018 MYug Suzuki Vitara LY GL + Suv (stock #9519438).